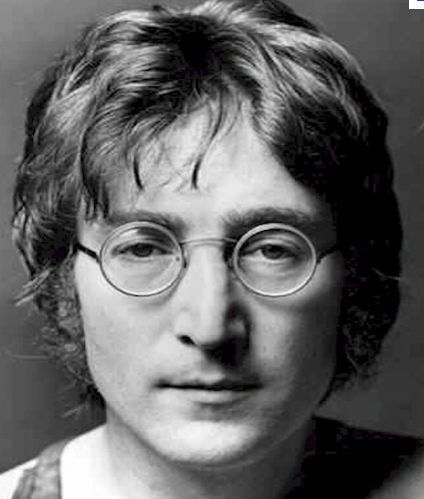 Today I celebrate the life of John Lennon who would be 70 years old had he not been murdered almost 30 years ago. His life and his music changed the world, and his death marked the end of an era of hope and the beginning of the ’80s … a decade of shallow greed and small-mindedness that metastasized throughout our culture and manifests today in polarizing self-righteousness. How much different our world might be if a poor excuse for a human had not gunned down John Lennon on the 8 December 1980 we cannot know, but that sick and simple act most certainly robbed us all of the wisdom of a great mind, the direction of a generous spirit, the sagacity of a benevolent participant in life’s parade, the perspective of a compassionate genius and a whole lot of music. Bravo!! All we need is love……………but I’m seeing less and less of it in the world. We need more like John..